The same Play 3 numbers picked in back-to-back drawings? It happened over the long Labor Day weekend when 9-9-9 was drawn on Saturday and again, on Sunday. Because many people often play the same numbers, they won twice. There were 3,972 winning wagers were sold for the Play3 Night (2,267) and the Play Day (1,705) drawings on those dates. After all winning claims are presented, a total of $1,561,900 in prize money will be paid out by the CT Lottery. Since the Play3 Day game began, 9-9-9 has been drawn a total of 10 times; it was last picked during the day on March 5, 2016. Since the Play3 Night game began, 9-9-9 has been drawn a total of 19 times; it was last picked at night on September 25, 2012. 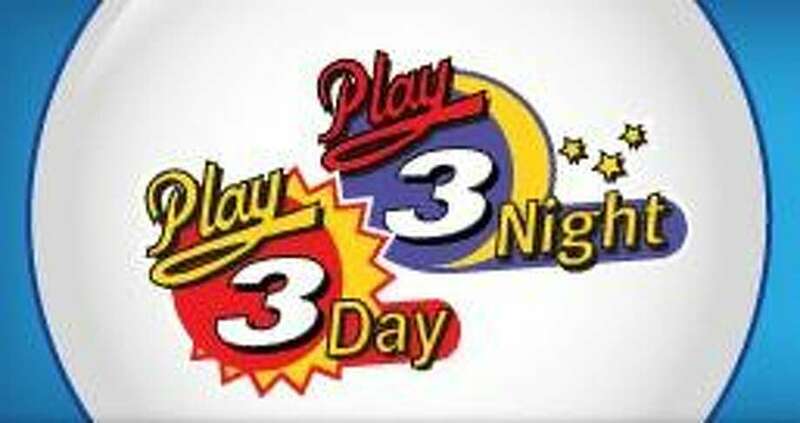 Because Play3 prize payouts are based upon the amount wagered, players who had 9-9-9 on their Play3 tickets can expect to win from $25 up to $2,500 per wager in prize money. Though the bulk of the winners will most likely redeem their tickets in the next few days, players with winning tickets have 180 calendar days from the date of draw to collect their winnings. High-Tier Claim Centers are able to cash CT Lottery prizes up to $5,000. Crossroads Card & Gift at 280 Connecticut Ave. in Norwalk and C & A Market at 1088 Boston Post Road in West Haven are among the five High-Tier Claim Centers in the state.